Our founding attorney is Will lawyer and we work with clients in Hudson, Westlake, Beachwood and all cities around the greater Cleveland, Akron area and help them design and execute their estate planing documents. Here is some information on this topic, but please call us with any specific questions! 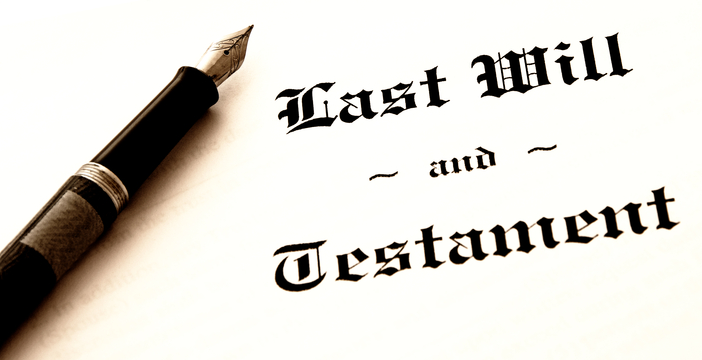 Wills (AKA Last Will and Testament) (“LW&T”)are an important piece to every estate plan. It is more formally referred to as a last will and testament. This is the document in which you tell the probate court and your executor how you want your assets to be distributed to your heirs and beneficiaries. You can also appoint a guardian for your children, and make other important decisions relating to how your assets and family are treated upon your death. When anyone dies in Cuyahoga County, Summit County, Medina County, and surrounding counties owning any personal property or real estate, an estate in the Cuyahoga County Probate Court, Summit County Probate Court or Medina County Probate Court should be opened. An estate is a probate court case that your LW&T controls. The court oversees the distribution of your assets and appointment of a guardians to your children. Every probate estate has a person responsible to manage the probate estate. This person is given different titles depending on the circumstances upon which they are appointed. An executor is a male that is named in a LW&T. An executrix is a female that is named in a LW&T. An administrator is a male that is not named in the LW&T, but otherwise gets appointed to manage the estate. An administratrix is a female that is not named but is still appointed to manage the estate. A personal representative is a generic term that sometimes includes people that would more technically be referred to as an executor, executrix, administrator or administratrix. For sake of simplicity, I’ll use term “executor” here just like most people do. If you have a simple estate plan that does not include a trust, then, generally, all of your personal assets and real estate will be distributed according to the terms of your LW&T. You can leave assets to your children or other friends, family, charities, etc., in whatever way you want. You can assign percentages of the total value of the probate estate to each beneficiary, this is generally referred to as a residuary bequest or general bequest. Additionally, you can give certain pieces of property to certain people, generally called specific bequests. If you have minor children, you can appoint guardians to take care of your children upon your death. For this reason alone, every husband and wife needs this document. If you have an advanced estate plan that includes a trust, you will have a specific type of will commonly referred to as a “pour over will” (“POW”). A POW is like any other will except it bequeaths all of your property to your trust. This allows your trustee to distribute your assets through your trust according to the terms of your trust. Generally, in estate planning with trusts, the trust is the most important part of the plan. One of the first steps in using a trust is funding the trust by retitling and assigning assets to the trust. In this circumstance, the goal is generally to put all of your assets into trust to be protected by the trust, but if you overlook any assets and forget to retitle them in the name of the trust during your lifetime, then your POW distributes your assets to your trust upon your death. What is Testate or Intestate and Testator? Your will is a very important part of your estate plan, and you should use a good Cleveland or Akron estate planning attorney to ensure your will is drafted and executed properly. As an estate planning attorney and will lawyer, we’ve drafted countless wills for clients in Cleveland, Akron and surrounding areas. Contact us now to get started on your will and estate plan.